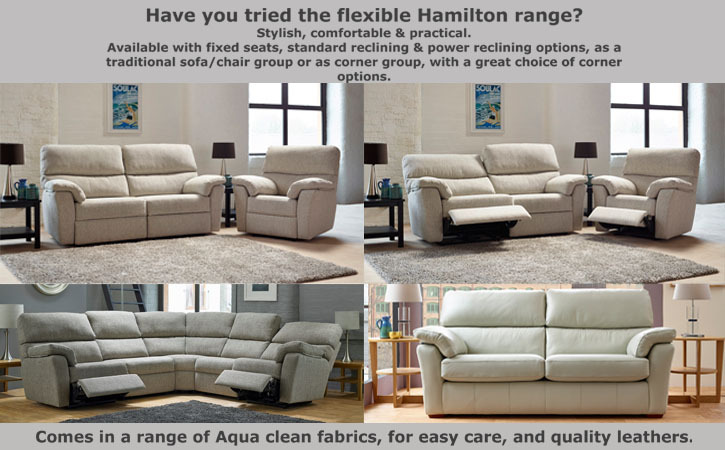 Have you tried the flexible Hamilton range? Available with fixed seats, standard reclining and power reclining options, as a traditional sofa/chair group or as a corner group, with a great choice of corner options. Comes in a range of Aqua clean fabrics, for easy care, and quality leathers. 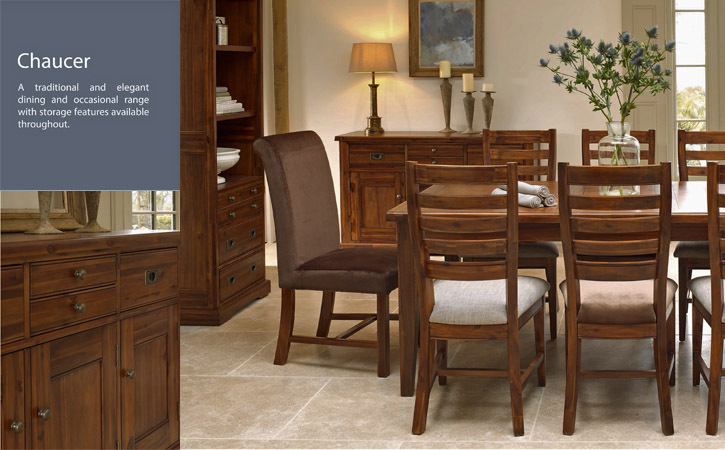 A traditional and elegant dining and occasional range with storage features available throughout. A contemporary design packed with versatility for urban lifestyles. 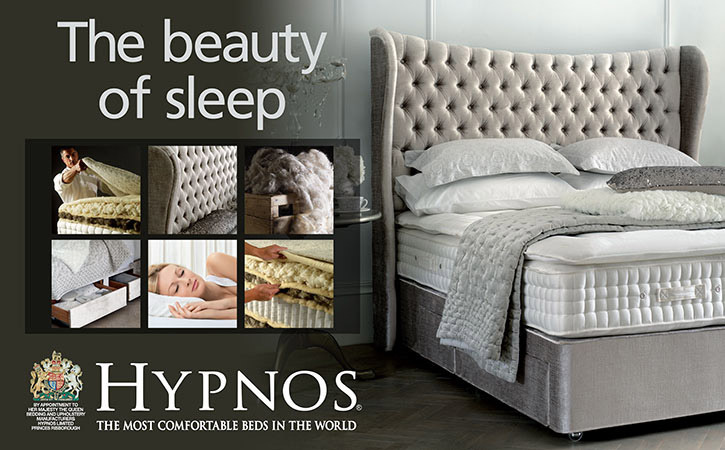 Splayed square arms with sleek lines, compact proportions and luxurious vibrant fabrics are perfect for modern living. The sofas are available with two or three seat and back cushions for even greater flexibility. 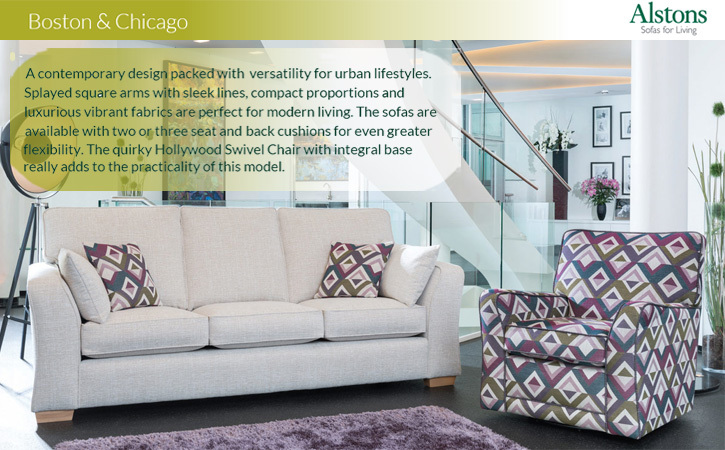 The quirky Hollywood Swivel Chair with integral base really adds to the practicality of this model. Our most innovative design yet. 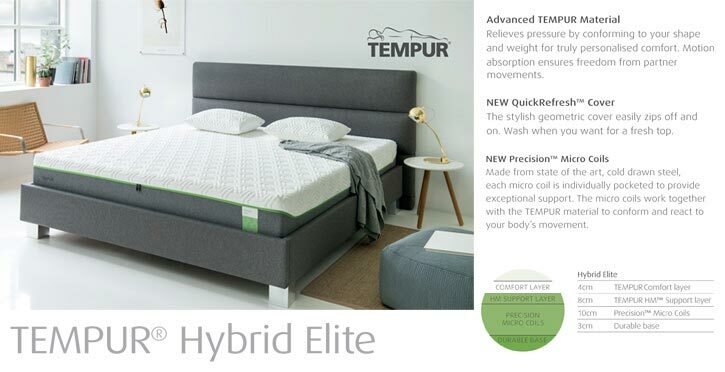 Advanced TEMPUR® material relieves pressure points, and Precision™ Micro Coils support and react to your movements. The QuickRefresh™ cover can easily be unzipped and washed. Leading edge design meets soft comfort. With manual models, footrests slide out in response to your movement. Backrests glide smoothly into your preferred position, at the touch of a release loop.Neck rests adjust to give you perfect support! 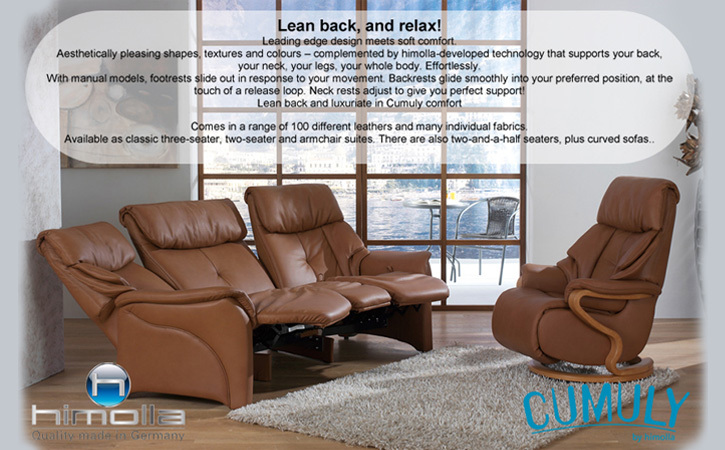 Lean back and luxuriate in Cumuly comfort! Comes in a range of 100 different leathers and many individual fabrics. Available as classic 3-seater, 2-seater and armchair suites. There are also two-and-a-half-seaters, plus curved sofas. 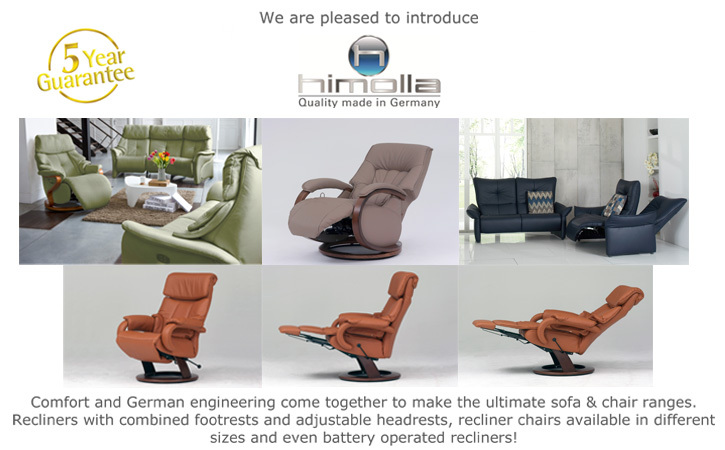 We are pleased to introduce Himolla – Quality made in Germany – with a 5 year Guarantee. Comfort and German engineering come together to make the ultimate sofa & chair ranges. Recliners with combined footrests and adjustable headrests, recliner chairs available in different sizes and even battery operated recliners. 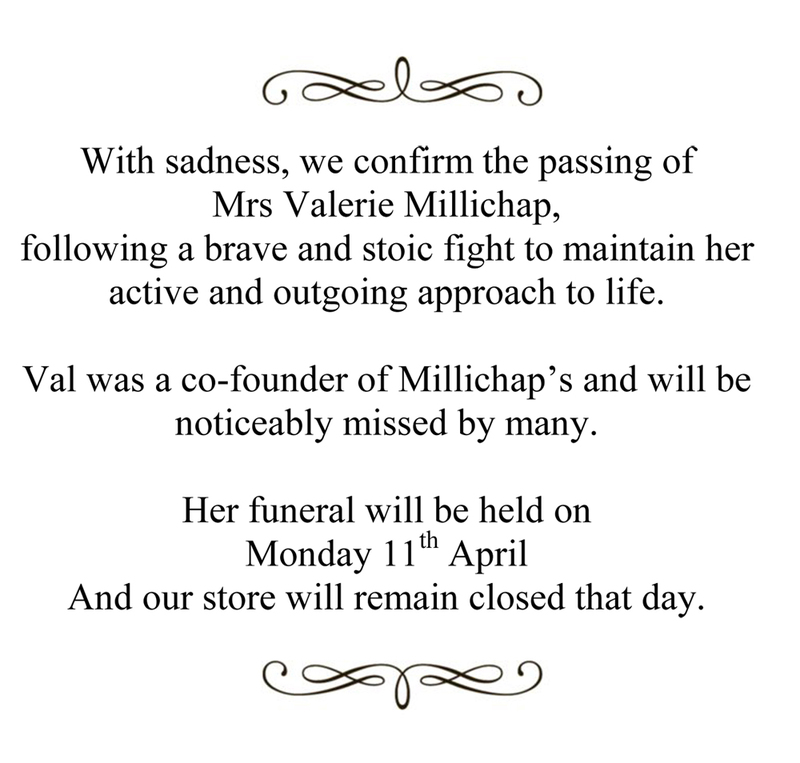 Come into the store to find out more. 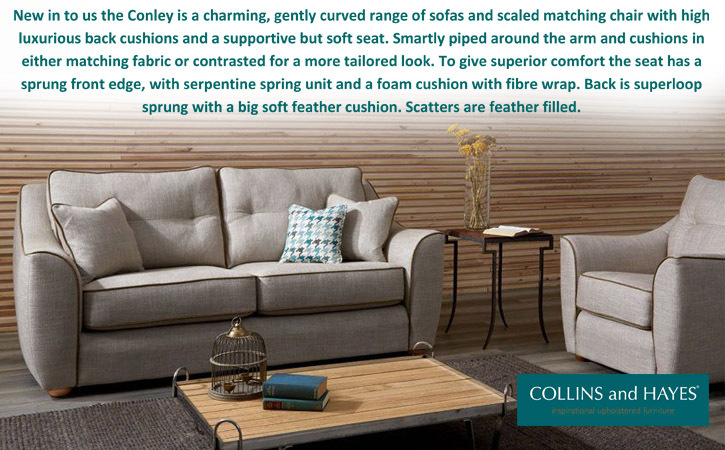 New in to us the Conley is a charming, gently curved range of sofas and scaled matching chair with high luxurious back cushions and a supportive but soft seat. Smartly piped around the arm and cushions in either matching fabric or contrasted for a more tailored look. To give more superior comfort, the seat has sprung front edge, with serpentine spring unit and a foam cushion with fibre wrap. Back is superloop sprung with big soft feather cushion. Scatters are feather filled. Come into the store and try Conley for yourself.